For clients that maintain a safety director and/or safety services department, but need additional support, we provide specialized experience and supplemental project-specific staffing. Constant schedule changes are a part of your business. Changes in a contract, production schedules, agency regulations or insurance requirements, can require additional support. 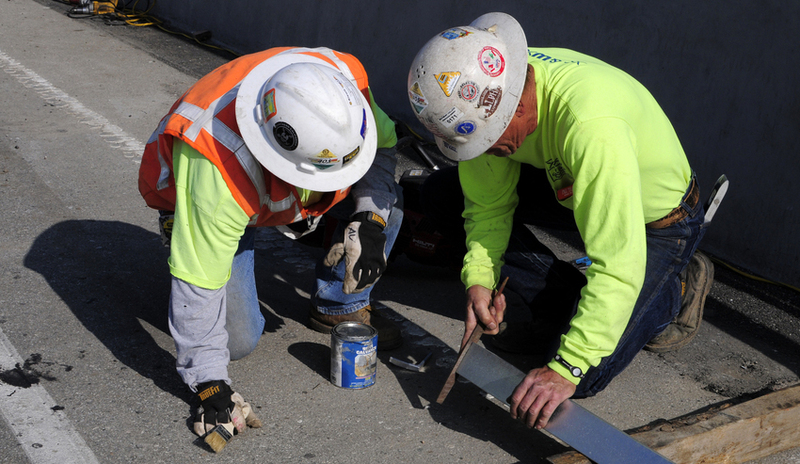 At Pro Safety, we can step in and provide manpower and expertise, to assist clients on job sites or in their plants. We understand that your schedule is constantly changing, and we can provide a full range of safety services. We have specialized staffing available on a full- or part-time basis, including any off-shift work. At Pro Safety, we can provide whatever you need, whenever you need it.